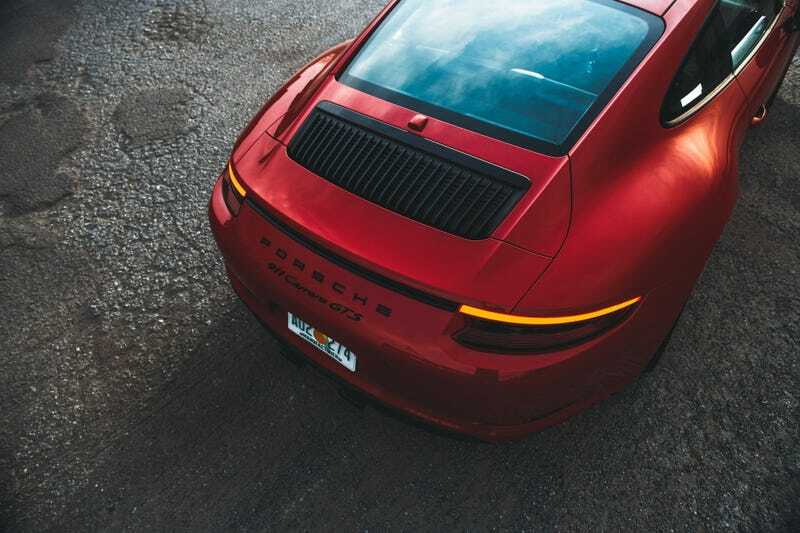 Naturally aspirated 911s were high strung, they rose to a crescendo. The Alanis Morissette of engines, they were at their best when angry and screaming. I’m not sure what this means, really. Either I’m not watching enough Alanis Morisette, or it’s an insult to the 911's engine. Otherwise the review’s really rather good.